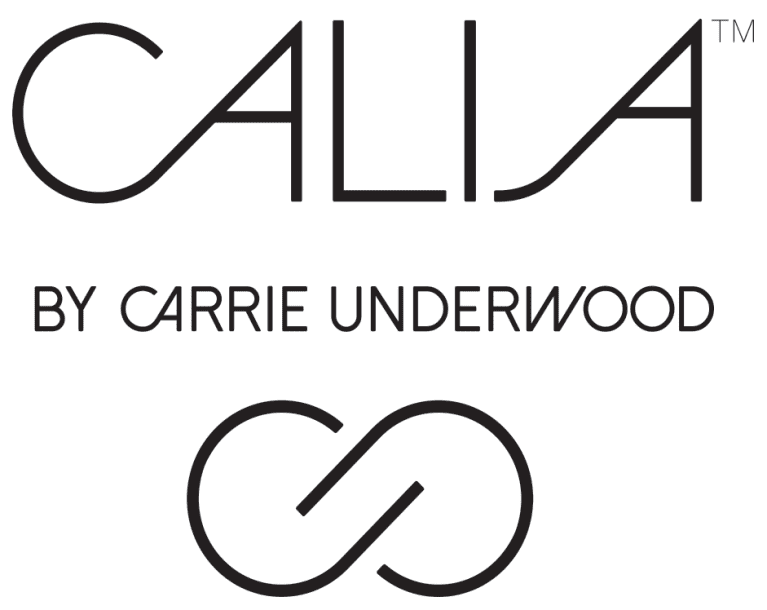 CALIA by Carrie Underwood is designed to stay with you all day - to take you seamlessly from the gym to the street. 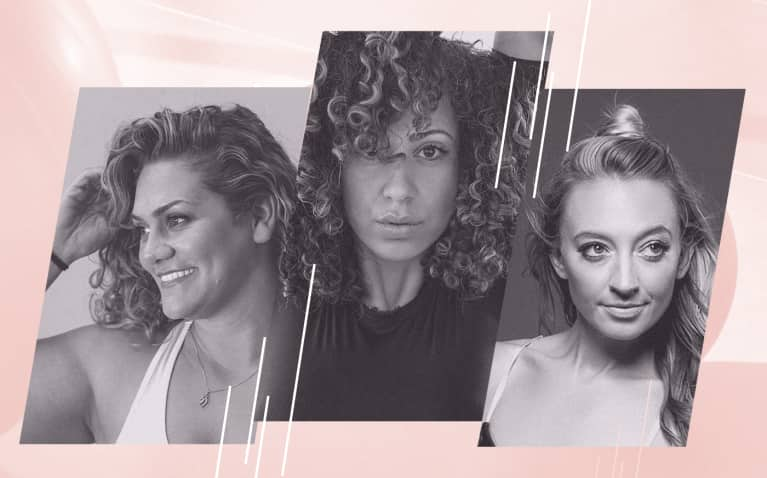 The line features high-quality garments built to support the female body in motion, incorporating functional details and performance-driven fabrics into sophisticatedly feminine designs. 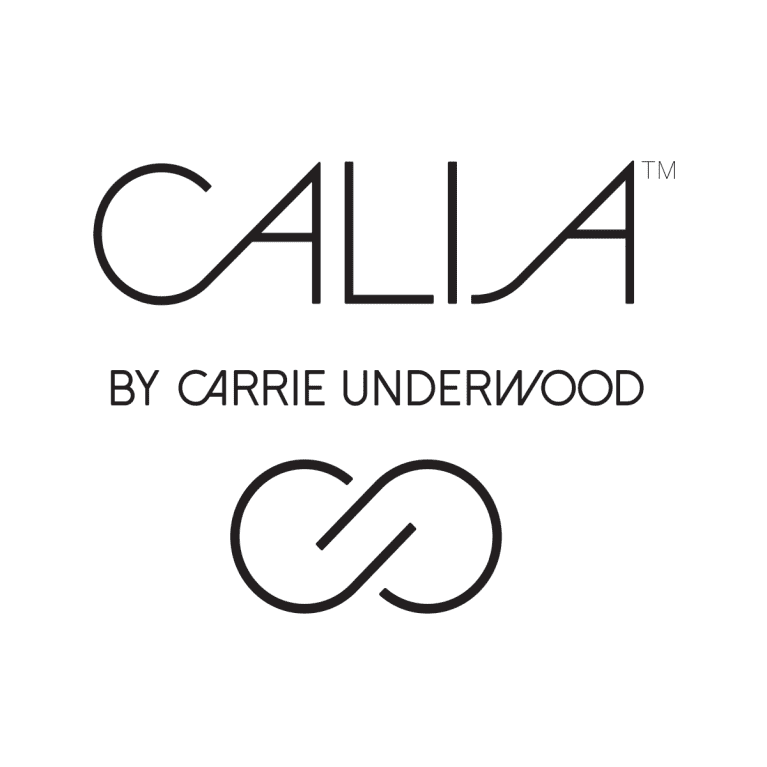 With a collection that meets her needs during workouts and matches her personal style outside of the gym, CALIA by Carrie Underwood helps a woman to move confidently and comfortably through her day. Best Way To Celebrate Spring? 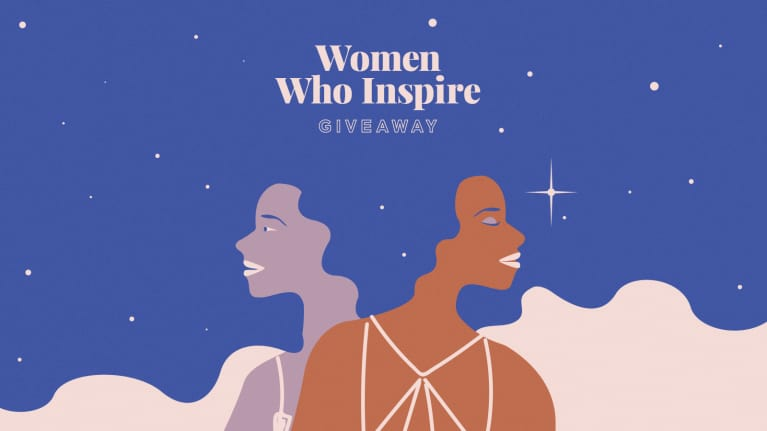 With 2 Free Tickets To revitalize, Of Course!